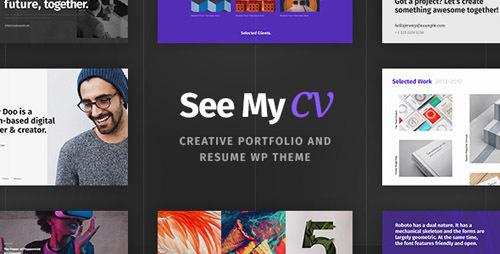 See My CV is a personal WordPress theme for creative developers, photographers, architects – in fact anyone who needs creative portfolio or a fancy vCard Resume website. CV theme is a great way to create a personal resume, as powerful functionality lets you display your CV details is a handy and organized yaw, while advanced portfolio options allow you create a portfolio that will fascinate your visitors. See My CV is not only a CV, resume or vCard theme, but it is also a great personal theme for creative portfolio websites – web designers, digital artists, web developers and other creatives. If you are looking to create a fancy resume, portfolio or CV – See My CV WordPress theme is a great choice! 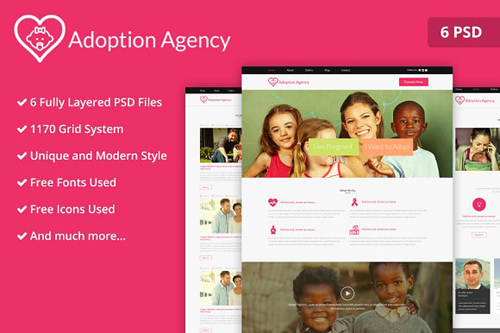 Adoption Agency PSD Website Template is designed on bootstrap grid and can be easily converted into responsive HTML. This template comes with homepage and standard subpages of websites (about, blog, gallery, contact form and color scheme etc). 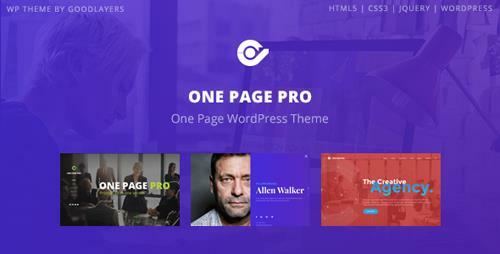 One Page Pro is a clean, multi-purpose onepage WordPress theme. It’s suitable with many kinds of business such as financial, corporate website, designer, creative agency and also for CV, resume website as well. One Page Pro comes with 3 high quality demos, Corporate Demo, CV Demo and Creative Demo. One Page Pro features with the latest version of super powerful & customizable framework by GoodLayers. For almost a year, we have been developed our theme’s core, gathered every feedback from customers and put everything into this framework. It also comes with the most powerful drag drop page builder. It is super flexible with tons of great features such as background wrapper options, custom skin color for specific item wrapper, three view modes(live, preview, block), ajax page builder saving, pre-built pages and blocks and much more. One Page Pro also featured with Revolution Slider($19 Value included for free! ), the most powerful drag-drop slider creator. 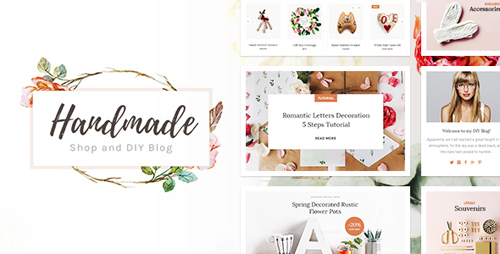 A beautiful theme for handmade shops and creative blogs will win your heart at once! 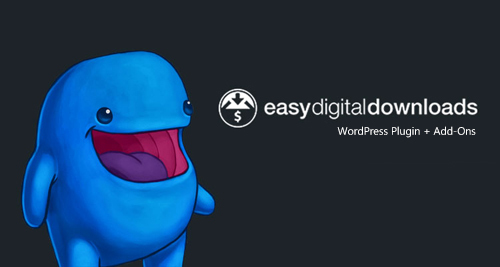 Handmade Shop theme has a super-powerful WooCommerce section with several handy addons integrated, while theme design is clean yet cozy to suit best for handmade and crafts stores, like jewelry shops, knitting shops, handmade toy stores and creative personal blogs. WooComerce shop functionality is extended with Woo addons that are fully styled to work with the theme. Just please note, that addons are purchased separately, as redestribution is not allowed. 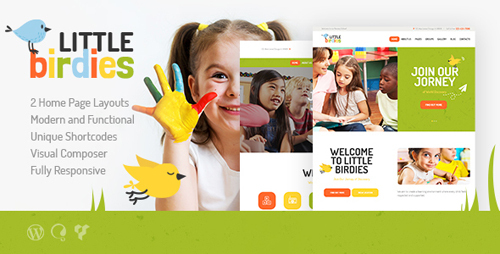 Little Birdies can be used for any children oriented website: childcare, day care center, preschool, kindergarten, children art & craft school, nursery, education & training center, primary/elementary school, pediatric department, etc. This multipurpose kids theme includes three homepage layouts, each of which features bright Revolution Slider and custom area to showcase your skills and achievements. Accompanied with Visual Composer plugin,Little Birdies allows creating as many new page layouts as you wish. Among other key features of the theme are mobile friendly responsive design, unlimited color options, a variety of blog styles, high flexibility in customization and many more that you’ll totally enjoy working with. The theme is packed with lots of pre-designed pages to display your main services, your gallery and news, etc. The theme is fully Retina ready, which will be a great plus for your business. 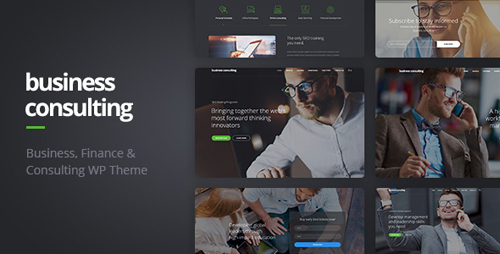 We made the theme compatible with such premium plugins as Revolution Slider, Visual Composer, Essential Grid, MailChimp etc. for you to easily develop an online presentation. 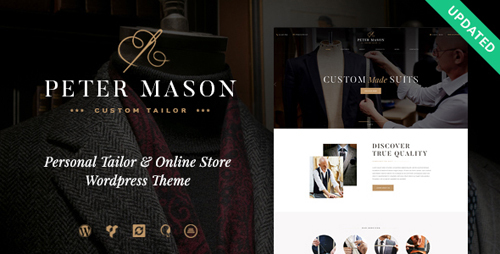 ThemeREX is presenting their new elegant theme specially crafted for a custom tailoring and clothing manufacturer, an online clothing store, clothing repair shop, or any other topic related eCommerce site. Peter Mason is loaded with so many pre-built pages, so you can feel relaxed while creating your online presentation – just import them using one click demo installation option! A primary feature here is Visual Composer compatibility which makes it super easy to create your own page layouts. We’ve integrated the theme with the coolest translation feature – WPML plugin compatibility, so you could easily switch between different language versions of your site. 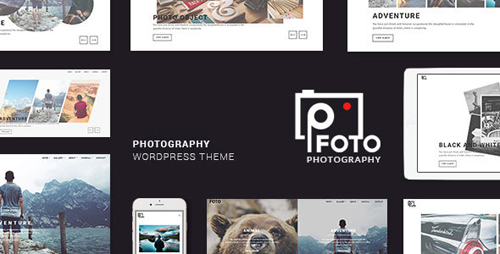 Besides that, we have made the theme compatible with such plugins, as Essential Grid, MailChimp, Instagram Feed, Slider Revolution, WooCommerce, etc., and supplied it with tons of custom shortcodes and widgets. Business Consulting theme is a best tool to create a website for a coaching and business training company fast and easily. A consulting company needs a contemporary-looking website with modern design, intuitive layout and handy functionality that lets you create sign-up forms, lectures timetable, events schedule and curricula. Business Consulting WP Theme embraces all of this, and all this variety of functionality is brought right to you by a custom admin panel, with flexible shortcodes, advanced contact forms functionality and integrated Timetable plugin.